Well, as we here in Colorado celebrate Halloween in our seemingly traditional way (digging out from a blizzard! 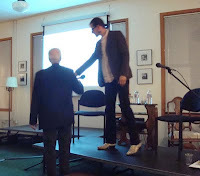 ), the good folks at the American Academy of Poets have been celebrating the holiday in all sorts of fun ways. They've added lots of Halloween content to their website, and is a great way to while away an afternoon...or ghoulish evening. 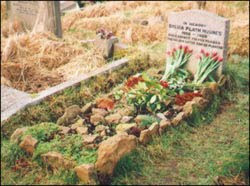 Click here to read an article about the graves of poets. And click here to see a number of poems about Halloween. And, if you still haven't picked out a Halloween costume for tomorrow night's party, click here for some literary ideas. 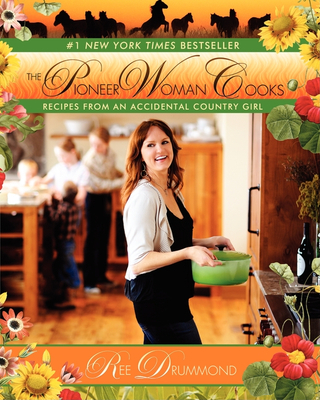 I actually did a little happy dance when I found out that Ree Drummond, author of The Pioneer Woman Cooks and blogger extraordinaire was coming to Tattered Cover to do a signing (there are some publishing people in New York who are still giggling about THAT). But I fell for Ree hook-line-sinker and spur. This isn't just a cookbook she's written--she's chronicling life on a ranch with a growing family in a down-to-earth, self effacing, charming and utterly irresistible way. And the woman can COOK!!! But she's very honest, and probably most funny, when talking about the disasters that occurred in her kitchen, as well. The added bonus of her exceptional photography in the book is just icing on a very delicious cake. Come see Ree (and me!) at our Colfax Store on Monday, November 2 at 7:30 pm. fashioned recipe instructions ("throw on a big pile of pico de gallo"
link called Tasty Kitchen (with even MORE fabulous recipes). Kazuo Ishiguro's latest novel, Nocturnes, Five Stories of Music and Nightfall, has really struck a chord (argh, but it's true!) with a number of our booksellers. 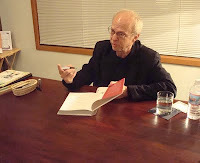 When we heard that he had a new novel coming out, many of us scrambled to get a chance to read the advanced copy. We only had one copy that we passed from bookseller to bookseller. characters, as if with a gossamer thread. I am not usually a short story reader, but I absolutely loved this book! It is sometimes heartbreaking, always lyrical, and surprisingly humorous - I laughed out loud at times. He is so skillful at using narrative in a way that lets the reader in on insights about his characters that they are unaware of. His prose is clear and precise. This is an extraordinary piece of writing that gently and insistently pulls you from one story to the next, rewarding you every step of the way. Wow. Just read this book in one sitting. Utterly sublime. 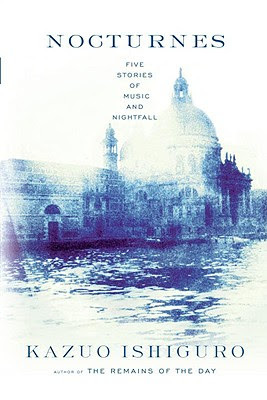 These five short stories of music and nightfall just highlight what a wonderful writer Ishiguro is. Each of these stories stand on their own, but read as an ensemble, their slow & gentle power carries the reader away. The stories are full of heartbreak and loss, of the sweet music of memory, of spare descriptions that paint a picture so perfectly, the reader is sitting in the hotels, the piazzas and hearing the music. Each is told from a first-person narrator, not always visible to us. This adds an intimacy to the stories that really brings out the emotional impact of each. Highly recommended. I would like to sit back down and re-read them again and again, like listening to music. After reading Joe and Linda's glowing reviews, I had to give this one a try for myself. It really is a wonderful book, and for it was a great introduction to an author I have previously avoided (blame the cure-for-insomnia movie that was made from his "The Remains Of The Day"). I'm especially pleased with his character development given the fact that these are short stories--really short, since there is 5 of them in this slim volume. But each story gave me both a character that I could identify with and a character that I had to puzzle over. The themed stories (music and nightfall) and the interwoven characters added a nice touch as well. They read quickly but give you plenty to think about. In a nutshell--I'm impressed. 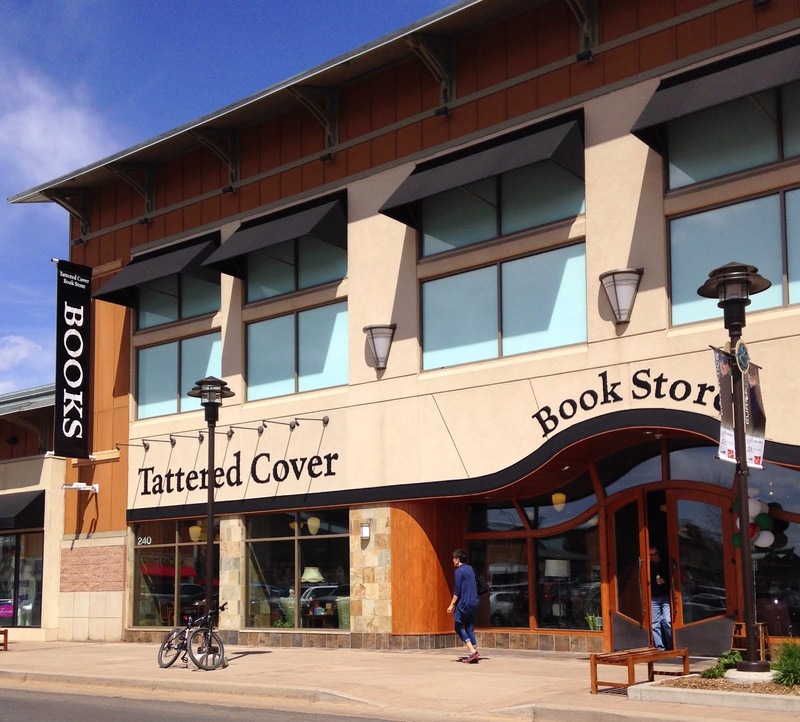 Announcing the Tattered Cover's second V.I.B. choice: Jarrettsville by Cornelia Nixon. This is a paperback original, which means that we get all of the power this novel has to offer, only at a smaller price! Jarrettsville takes place in Northern Maryland, just as the Civil War has officially ended. It is a love story. It is the story of a murder and subsequent trial. It is unlike anything else I have read. Rebel sympathies have not faded with the end of the war. Southern values have not changed overnight. Into this world comes Martha Cairnes, a modern-for-her-time woman who falls in love with Nick McComas, a neighbor whose family helped fleeing slaves during the war. They fall in love, but are held back from fully realizing their love from their families and societal pull. It is a tragic story, told from multiple points of view. This book will leave folks with much to talk about. between whites and blacks, all told exquisitely. 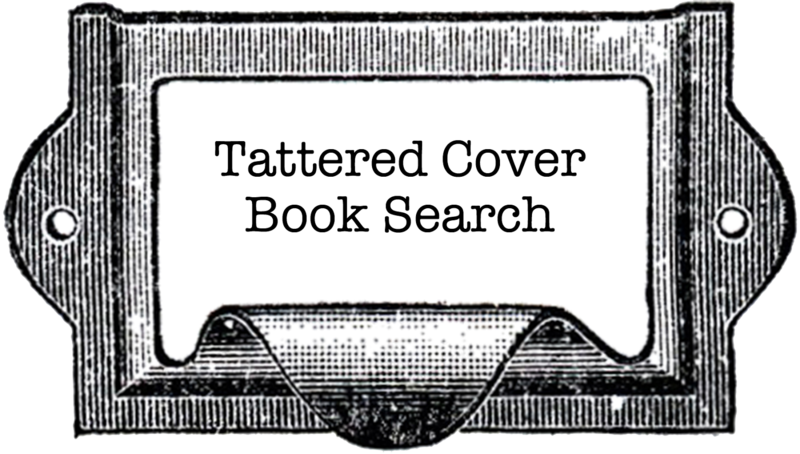 Labels: Staff Picks Cathy, Staff Picks Joe, V.I.B. 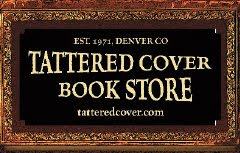 Last night David Small held his audience spellbound during a multimedia presentation and interview with Bret Bertholf at Tattered Cover in LoDo. His new book Stitches is a groundbreaking work that looks like a graphic novel but, here's the clincher, it isn't fiction. It's the chilling story of his own childhood. Read about it in our earlier blog post below. Then sit down, open it up, and take a look. My coworker, Charles, handed me a book recently and told me, "Joe, you have to read this." I hesitated as I always do when someone tells me I have to do something. And then one evening I picked up the book. And I devoured it. And I have been walking around the store telling people, "You have to read this book." It's powerful. It's humorous. It's touching and very sad. I'm glad I read it. And the exciting thing is this: not only can you read this book, you can come to the Tattered Cover LoDo store this Wednesday night, October 7, and meet David Small. He's the author of Stitches: A Memoir. 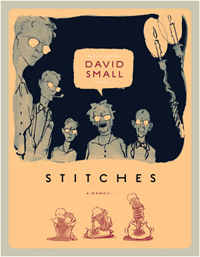 David Small is reading this Wednesday at 7:30 at the Tattered Cover Lower Downtown. Here is an interview with him on NPR. Below is a series of scenes from the book.